In 1990, he started to work for Philips Design in the Netherlands where he displayed the wide diversity of his designs, and also taught at the Eindhoven Design Academy. Khodi Feiz is considered to be a designer who has no limits. With numerous awards, Feiz's work is typified by its purity, elegance and efficiency. 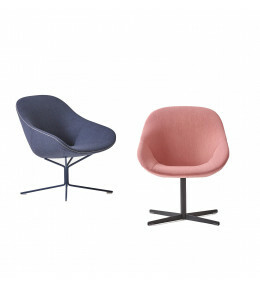 Palma Easy Chairs available in 2 separate bases. 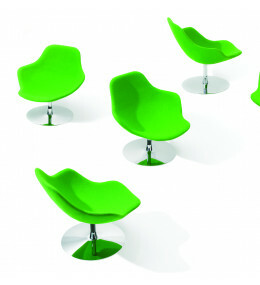 Ideal for reception, informal meeting and breakout areas. 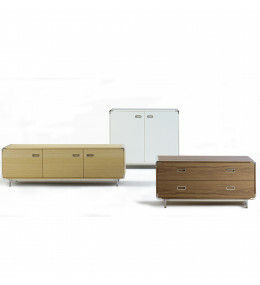 Extens Credenza is a classic storage cupboard with strong wooden panels. 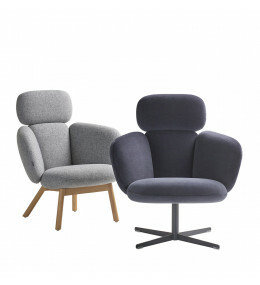 Gap Chairs have a smile-shaped opening below the backrest that provides room for the back to relax into. Moment Armchair with writing tablet for breakout spaces, libraries and training areas. 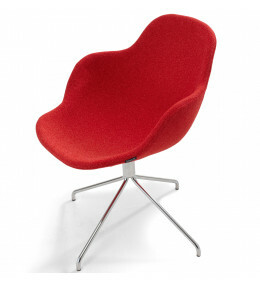 Palma Office Meeting Armchair is ideal for conferences and breakout areas. Accredited with the Nordic Swan ecolabel. 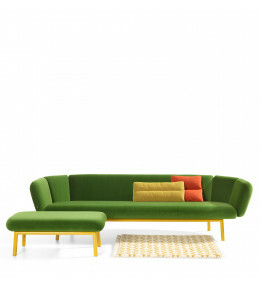 The Bras Sofa armrests are its unique feature, sweeping around like the natural angular curves of your arms. 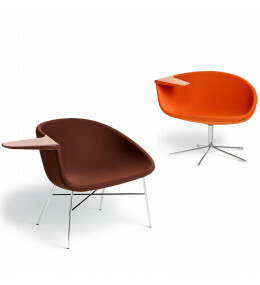 Beso Lounge Seating offers a variety of base options and offers a compact yet comfortable reception seating solution. 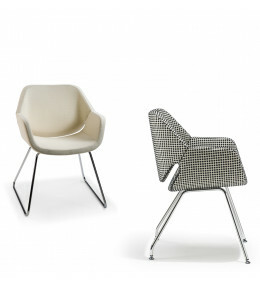 Niloo Chairs by designer Khodi Feiz offers a comfortable seat built from two elements which slot together. 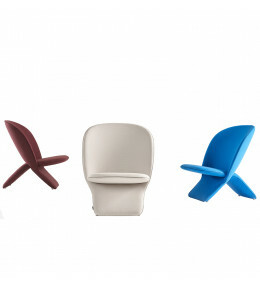 Bras High Back Lounge and Reception seating offers a comfortable seat with supportive headrest. Two base options.